The French Development Agency (AFD) has set aside €65 million towards financing African startups, at the opening of the Vivatech technology expo in Paris. Emmanuel Macron said that France’s part in financing the development of African ecosystems is a game changer to have one ideology and strategy for Africa and France. He announced the pledge in the presence of President Paul Kagame – current chairman of African Union who concluded a two-day working visit to France yesterday. “To all the entrepreneurs of Africa: you see it in the presence of President Kagame and mine, there is no longer an Anglophone Africa and a Francophone Africa that should have two strategies, there should be an African strategy”, said Emmanuel Macron. “African startups have the energy, but the big donors of development aid and the financiers have not adapted to that, we ourselves are too slow, too hesitant,” he said. The AFD fund will support start-up projects that will be selected on a platform called “Digital Africa” sponsored by the French Development Agency. 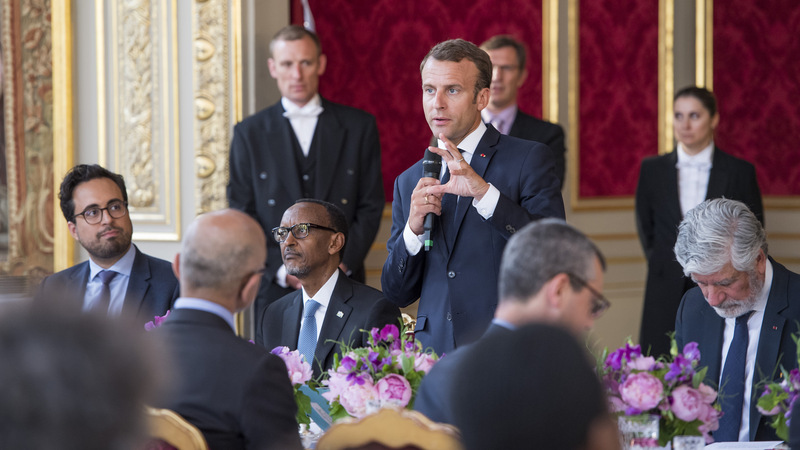 Viva Tech Summit, a technology summit this Thursday, was attended by President Paul Kagame and his French counterpart Emmanuel Macron, bringing, global tech firms and startups from across the world. 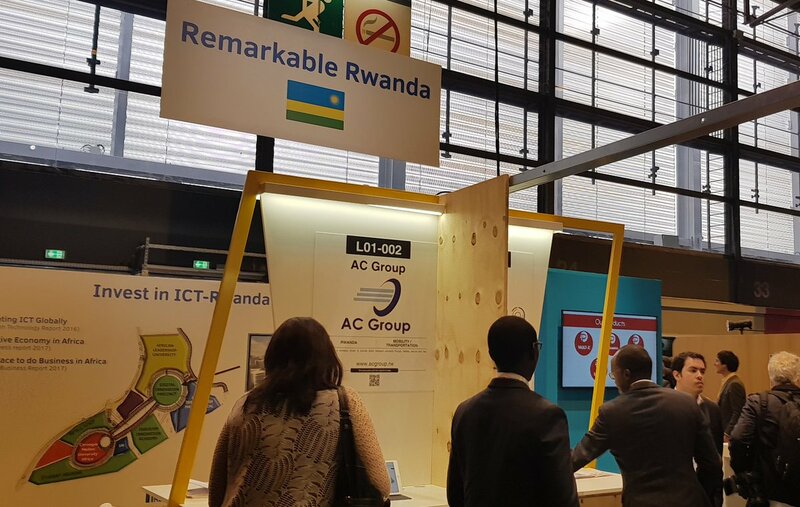 Several Rwanda tech startups also managed to pitch their businesses at the third edition of Vivatech which puts Africa in the spotlight, a continent where startups are expanding, in the field of mobile telephony or financial services in particular. Some of the Rwandan companies that attended the exhibition and pitched their projects include; AC Group, Irembo, Awesomity Lab, Zipline, Pivot Access, FabLab, Guez Show and Pascal Technologies- which are currently seen as technology disruptors with big potential in advancing models of health, transport and financial services in Africa.